Throughout the ages wiser men than us have lived extraordinary lives, lives of adventure, lives of quiet contemplation, live of enlightenment. Luckily some of what these great men learned has been preserved for us to read. These are books that every man should (must) read. Reading gives us the ability to see the world through another’s eyes. We get to live their truths and benefit from their experiences. The classic texts below have persisted through the years because they contain deep wisdom, for those who are ready to hear it. I’m a big believer that every man should build a home library. There’s value to be had in surrounding one’s self with the books one has read in their lifetime. I know when I walk into my library and spot a well-loved book I am immediately reminded of the knowledge it contains. Though these days I tend to listen to a lot of audio books so that I can get extra reading in, I do prefer to get actual physical copies of these older philosophical texts. With these types of books I might read a page or even a paragraph, put the book down and contemplate it for the rest of the day. These books in my library are ear-marked, highlighted, and have notes in the margins. I treat them like owner’s manuals for life, and mark them up accordingly. Below is a list of what I consider to be the most important books for anyone to read, but especially men, as they often address issues related to violence and self-control. These philosophical texts don’t go into the stratosphere of philosophical conjecture, they are rooted soundly in practical advice, and if interpreted the right way could easily be books of advice that your cool uncle could have given. 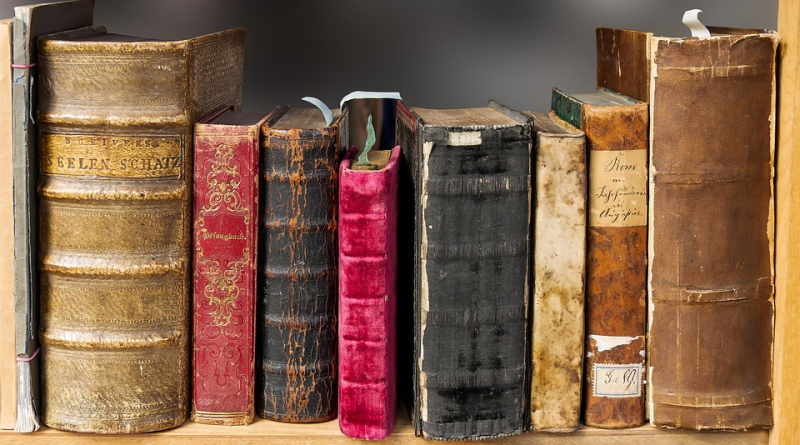 Here is my list of the 9 most important books for a man to read. The Art of War shows up on nearly every “must-read” list, especially lists geared towards men, and for good reason. This classic text of strategy contains lessons that can be applied easily to nearly any situation. 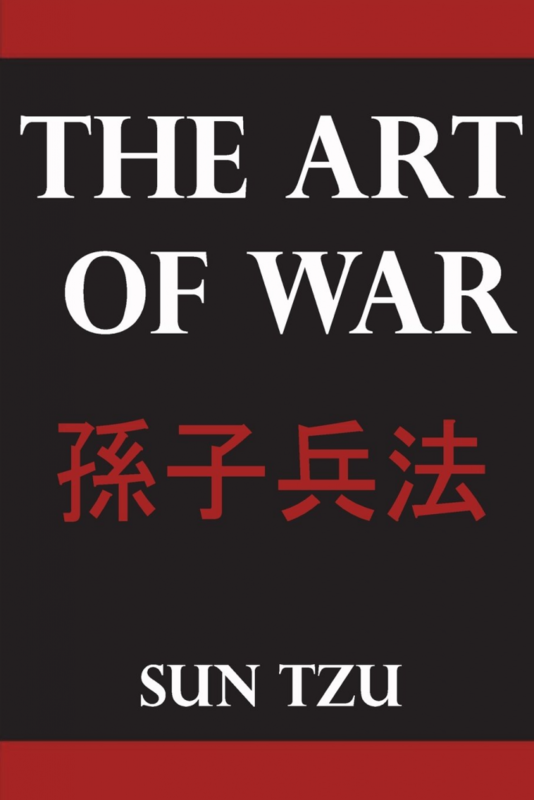 Sun Tzu was a Chinese military general and philosopher, and the Art of War is a compilation of his war strategies. He understood that war was not a game, and the main goal was to win in the quickest and most efficient way. If you are looking for lessons in leaving your ego at the door so that you can see your way through a tough situation, then this is the book for you. Miyamoto Musashi was a Japanese swordsman, philosopher and ronin. It is claimed that he fought over 60 duels and never lost. 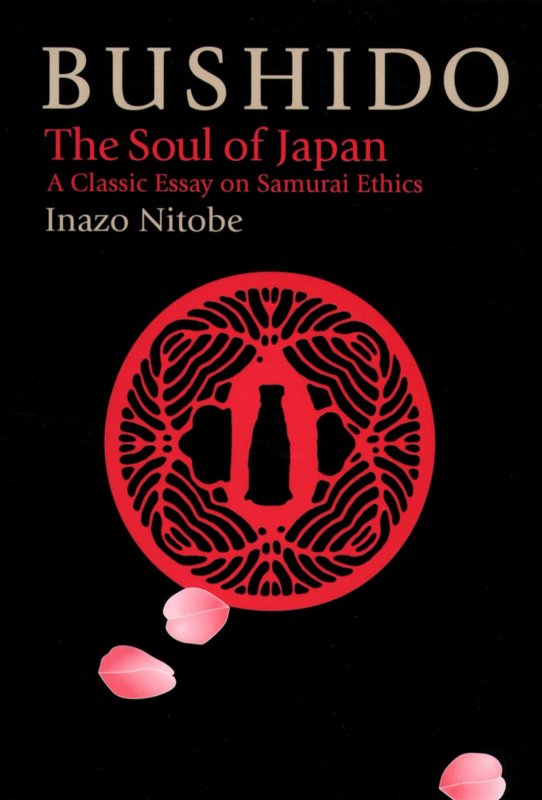 He spent his life studying swordsmanship and Buddhism. 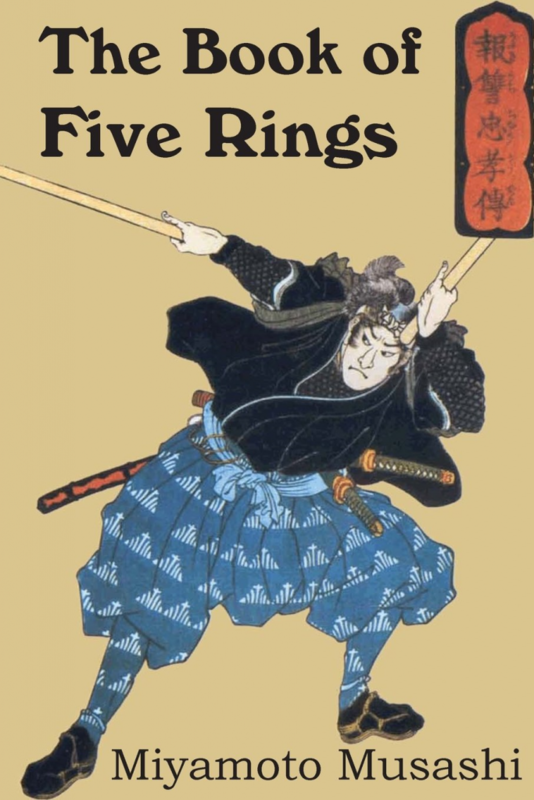 The Book of Five Rings is a collection of his teachings on swordsmanship, and much like the Art of War these teachings can be applied to all areas of one’s life. 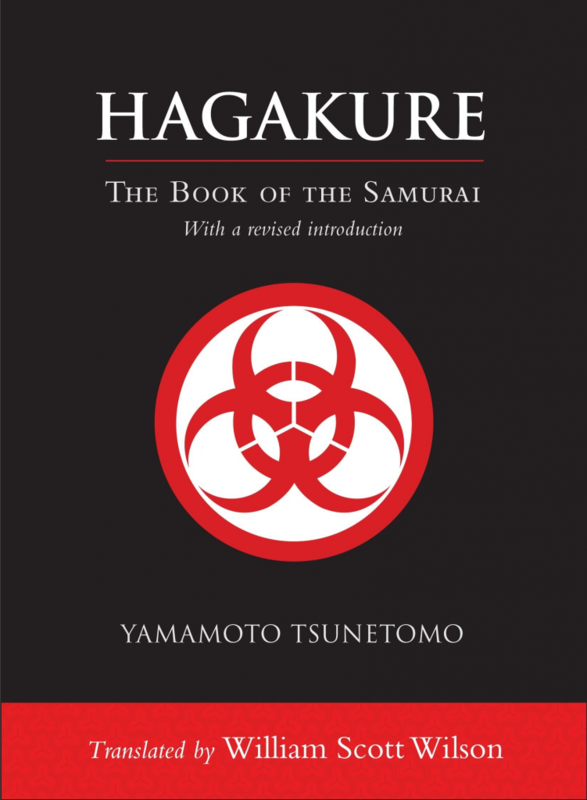 Continuing on the path of philosophical Samurai writings, Hagakure is a book of small meditations on what it means to live as a Samurai. 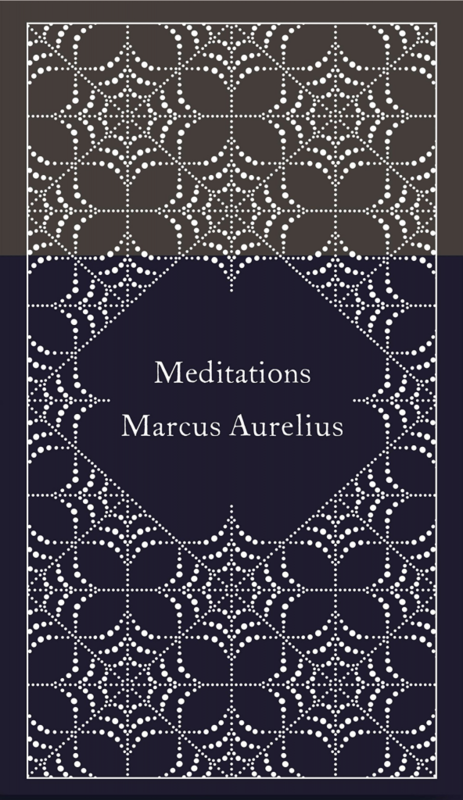 Eerily similar to stoic philosophy, I found this book to be often in lockstep with writings such Marcus Aurelius’s Meditations. Tsunetomo gives considerable thought as to knowing what is in your control and what isn’t, and how to act accordingly. There are large doses of what it means to live in a courageous manner, how to serve, and how to be a warrior. It’s a series of vignettes, easily read, each one is packed with wisdom. This along with Meditations is one of my all time favorite books. Marcus Aurelius is another of those warrior-philosphers, who fortunately wrote down his philosophical explorations in a form of a diary. This diary has become known as the “Meditations”, and it is one of the seminal Stoic texts. Aurelius was an emperor who came to understand that reason and tranquility were the best ways to deal with life’s natural hardships, and the tragedies that he faced in war. Stoic philosophy’s primary focus is in accepting what you do and do not have control over, which is often merely our reaction to events. If there is no other book that you read from this list, this one should be the one. Epictetus is perhaps the most important and influential of the Stoic philosophers. Originally born into slavery, he eventually obtained his freedom and taught philosophy for the remainder of his life. He lived a life of simplicity and thought extensively about the true nature of life. 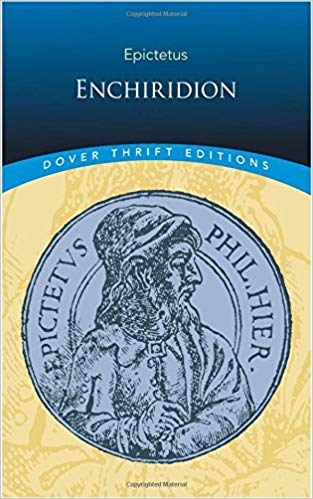 In the Enchiridion we can see the core of Stoic philosophy in short, easily consumable vignettes discussing how to think about the happenings in our lives. Confucius was an ancient Chinese philosopher who is widely regarded as one of the most influential people to have ever lived. 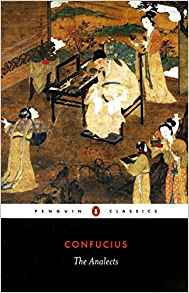 The Analects is a collection of his most important sayings and was compiled by his students after his death. Confucius believed that the pursuit of virtue was the main goal of man, and his teachings help guide a student to that end. 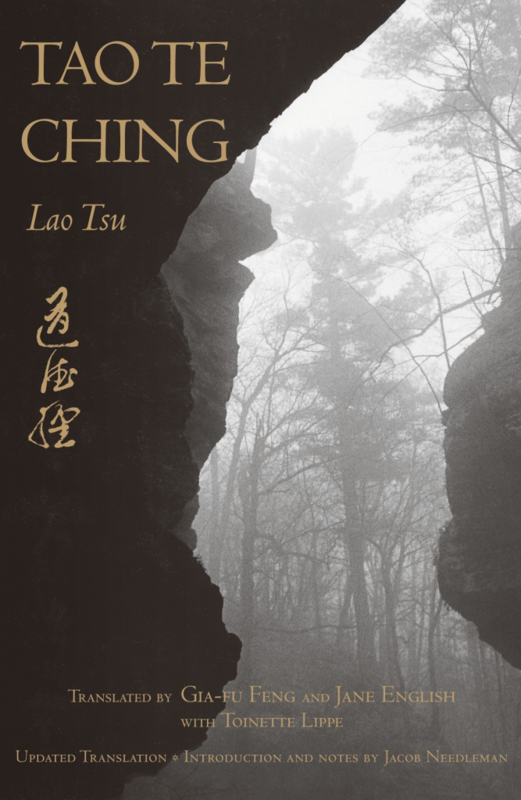 The Tao Te Ching hardly needs an introduction. Well steeped in popular culture, I would be surprised if you haven’t heard of this book. It’s collection of short phrases have influenced countless numbers of readers. It is the main book of Taoism, which believes that words cannot properly express the meaning of the Way. As such, the Tao Te Ching’s many sayings attempt to lead the reader to the Path of the Way by challenging their thinking regarding the ideas in each passage. 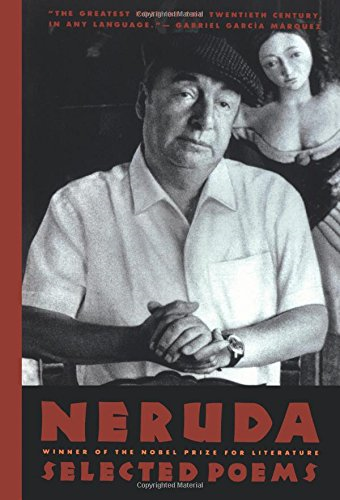 And finally, I recommend reading any poetry by Pablo Neruda. This collection of selected poems covers his work on politics, nature, and of course romance. All the rest of the books in this list cover the “how” of living, Neruda covers the “why”. Nobody has a mind for noticing the exquisite details of life like Pablo Neruda does. The poetry in this collection is like a refuge for your savage side. Those are my recommendations for required reading. The list could have easily been dozens of books, but these books make a good core set of texts for a well-rounded mind. Copyright © 2019 The Dapper Savage. All rights reserved.